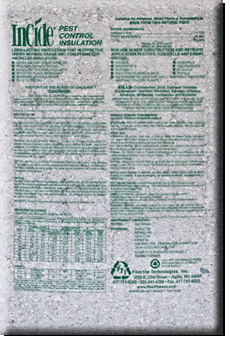 Fiberlite Technologies, Inc. - cellulose insulation, green building, cellulose, and insulation specialists. If your home is not providing you with the comfort and energy savings you expect, you may not have enough insulation in the attic or walls. 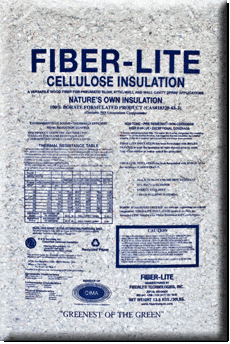 Fiberlite's cellulose insulation is easily installed over existing insulation in the attic and may be added to walls without the need for costly renovation of the interior wall finish. It is simply blown into the wall cavities through small holes, which are easily patched or plugged. By retrofitting your home with Fiberlite's cellulose insulation, you will make your home quite and comfortable while reducing monthly utility costs.